If you are a fitness enthusiast or go to the gymnasium, you would have heard the guys talk about protein supplements a lot. Those promises of ripped abs, sleek muscles and toned muscles are often tempting. 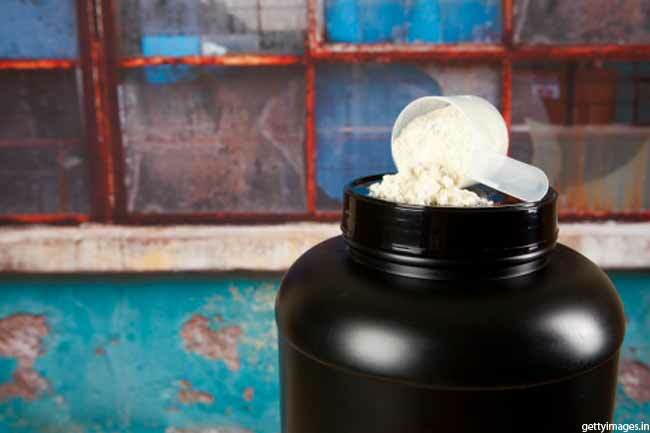 However, it's best to know the realities of protein supplements for bodybuilding before you spend a fortune on them. 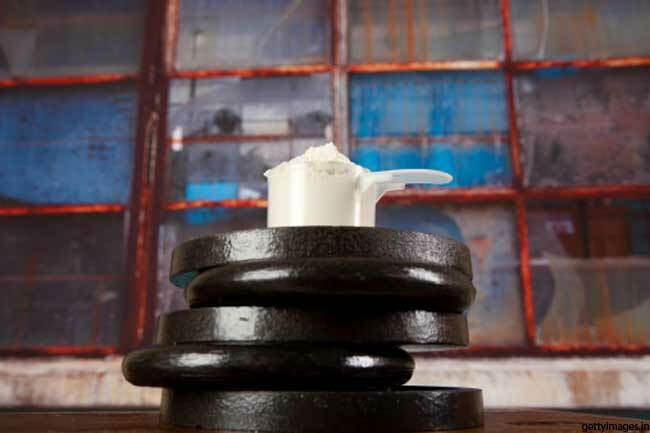 ‘You need to consume protein powder for bodybuilding’ is a misconception. You don’t need protein supplements unless you are a frail, elderly person with a limited food intake. They are for convenience and not superior to regular food. 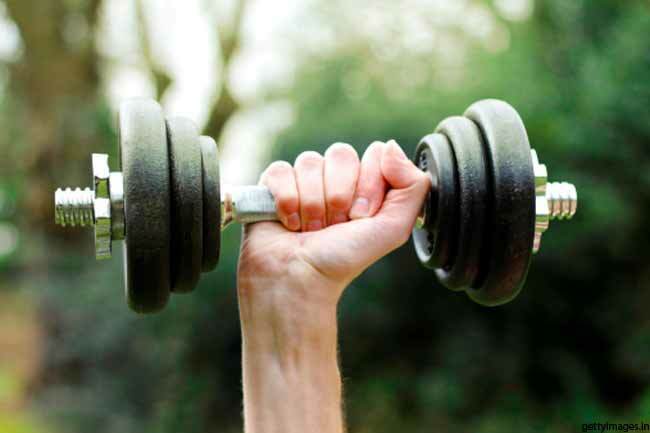 Rather than looking for quick-fixes, it is better to build muscles in a healthy way. 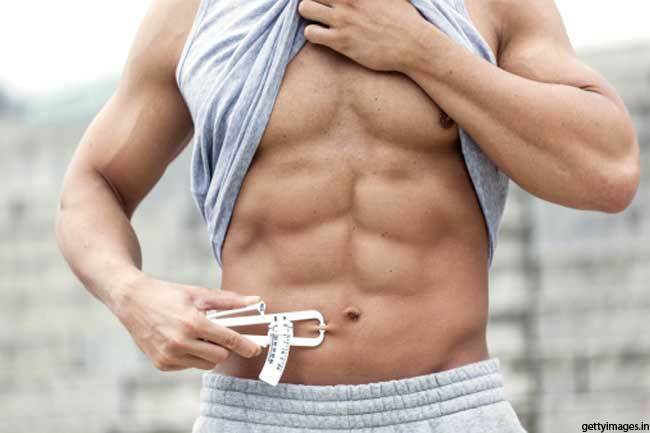 All you need is a disciplined workout program and diet. 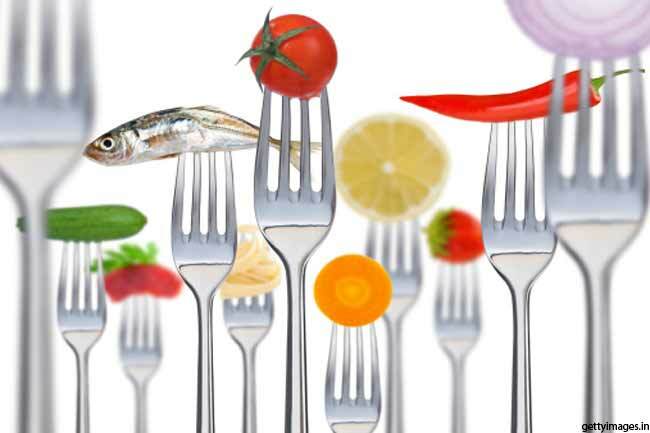 You need to eat healthfully satiating foods to achieve your bodybuilding goal. 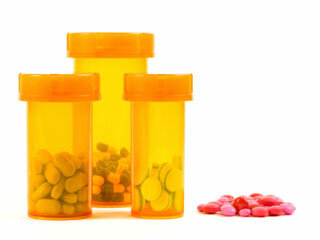 Many assume that they can increase muscle mass and strength through supplements and these will help gain muscle faster. Consuming more protein doesn't actually contribute much to gain muscles, but may bulk you up. 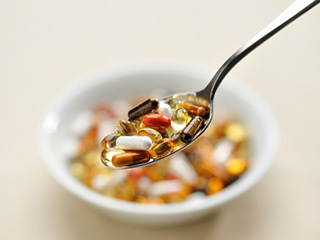 Protein supplements can do harm to the body. Excess consumption can cause a buildup of toxic ketones in the body and your body will find it difficult to flush toxins out. With kidneys working to eliminate the ketones, you may get dehydrated. Protein is elementary to any bodybuilding plan. 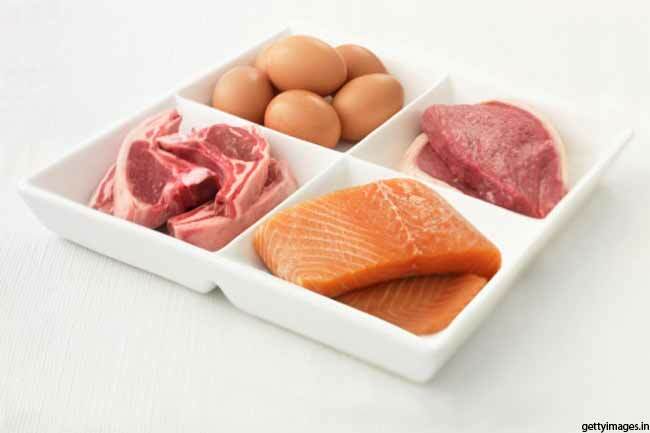 Include in your diet healthy sources of protein such as fish and poultry. 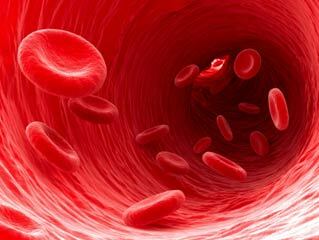 Eat red meats in moderate amounts as these add lots of unnecessary calories to your diet. Foods that are enriched with soy fits best for vegetarians or people who don't like to eat meat. Another option can be whey proteins shakes. 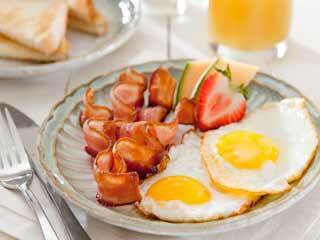 Among other extremely rich sources of protein are eggs and egg whites. Whey protein doesn’t make you fat unless you consume it in excess. 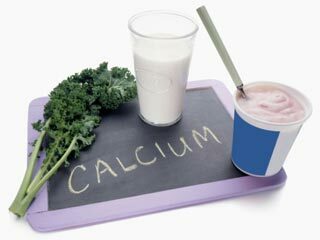 However, there are chances that whey is not absorbed by the body. As a result, you don’t get muscles, but fat. Eating more than the recommended protein intake offer no benefits, but may harm you. 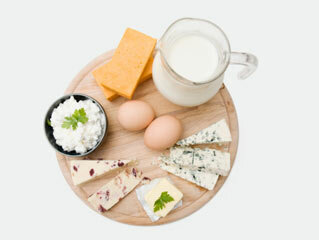 Besides being heavy on your pocket, a protein-based diet may take off important carbs from the regimen. 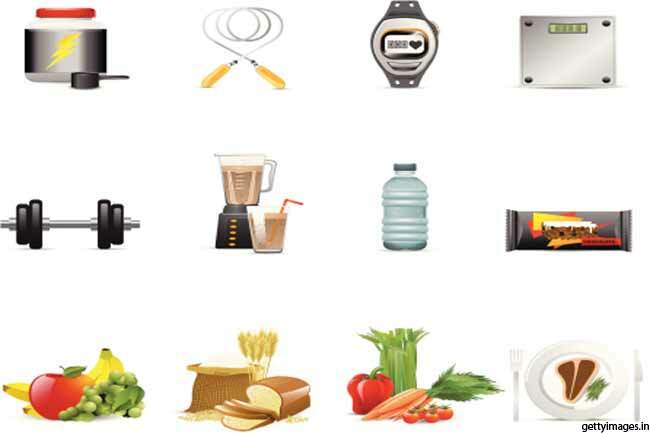 Fewer carbohydrates to fuel your muscles properly will only give you fat and no muscle. 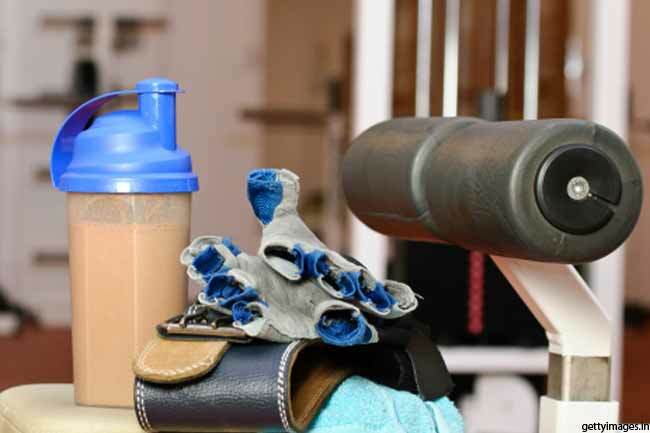 You may worry that protein supplements after a workout maximize recovery before the next session. If your workout does warrant a recovery meal, eat a healthy meal that has enough proteins. 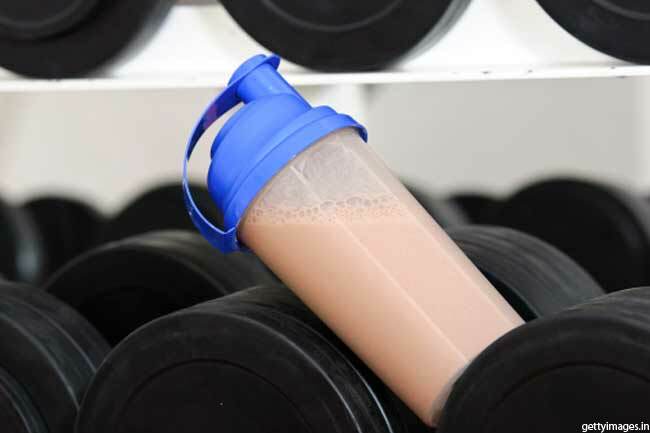 Nutritionists acknowledge that replacing some meals with protein shakes is successful in bodybuilding, but their use becomes less viable when used for the long term. 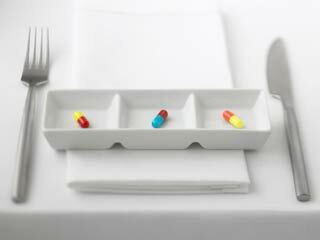 There can be nutritional deficiencies or you could regain the weight you had lost when you get back to previous eating habits.